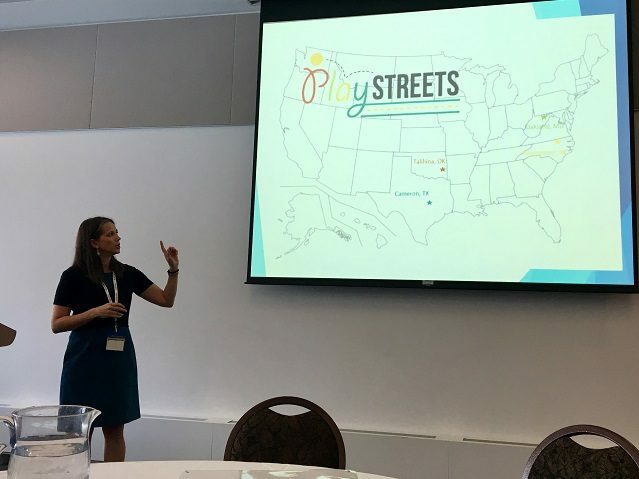 Across the U.S., Play Streets are being implemented in urban areas as temporary street closures that for a specified time period create safe spaces for play. 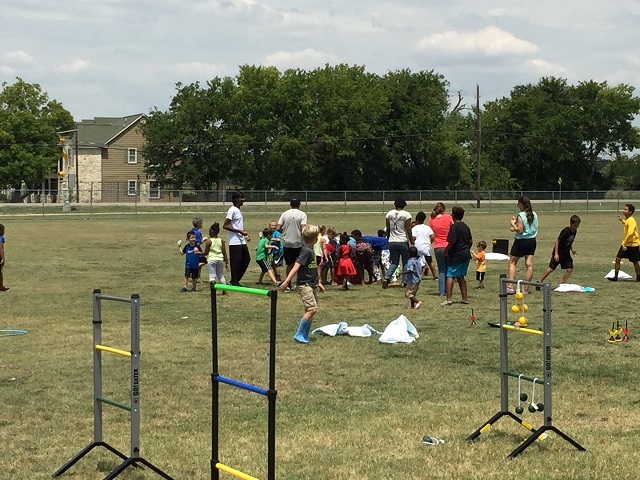 Play Streets are considered one way to address health disparities in children’s health and physical activity by providing places for safe play in neighborhoods without access to safe and well-maintained parks and playgrounds. To date, Play Streets have been primarily implemented in urban and suburban environments. 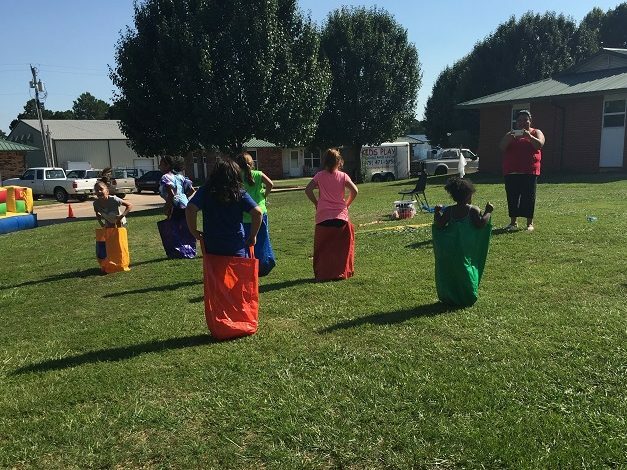 Because of this, there are several questions about how Play Streets might be implemented for children from various racial and ethnic backgrounds who live in rural low-income communities, and how they might differ from Play Streets being implemented in urban areas. The purpose of this study is to examine how Play Streets can be planned and executed to appeal to racially and ethnically diverse rural and low-income communities, which could help direct limited resources to populations most likely to benefit, and focus on Play Streets’ attributes and/or elements that are most likely to increase physical activity. 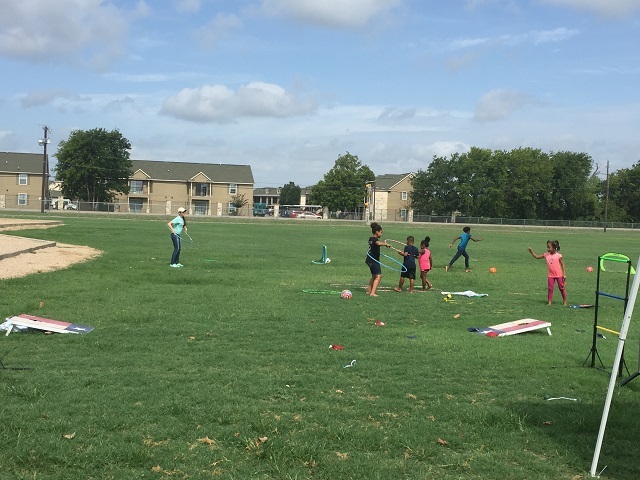 We provided mini grants to four community organizations in Warrenton, North Carolina, Talihina, Oklahoma, Oakland, Maryland, and Cameron, Texas, experienced working with rural low-income areas with large populations of African American, American Indian, Caucasian, and Hispanic children, respectively to implement four Play Streets during summer 2017. Using the RE-AIM Framework, we are measuring reach (e.g., number of attendees), effectiveness (e.g., physical activity), adoption (e.g., how Play Streets are being culturally tailored), implementation (e.g., processes, facilitators, barriers), and maintenance (e.g., sustainability). 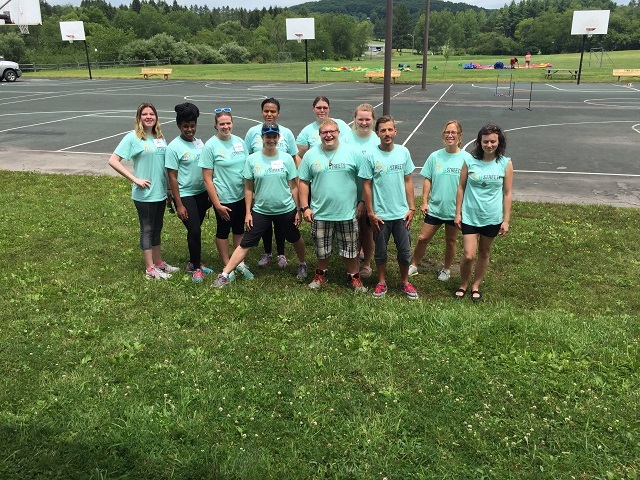 Child physical activity is also being assessed using the System for Observing Physical Activity and Recreation in Communities (SOPARC) and pedometers. Pedometers are also being used to measure parent physical activity at the Play Streets. Surveys, interviews, and focus groups are being conducted with parents, children, and community organizations’ members to learn which Play Street attributes are most likely to promote child physical activity, how each organization implemented the Play Streets, impacts of having Play Streets, and how to sustain them. 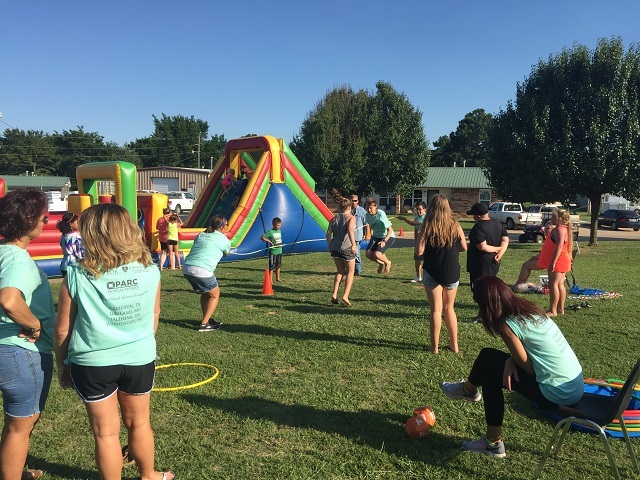 We will collaborate with ChangeLab Solutions to develop a resource guide on planning and implementing Play Streets in diverse rural low-income communities. The guide will explore policy and legal issues, and will include case studies illustrating how each of the four communities created and implemented Play Streets. 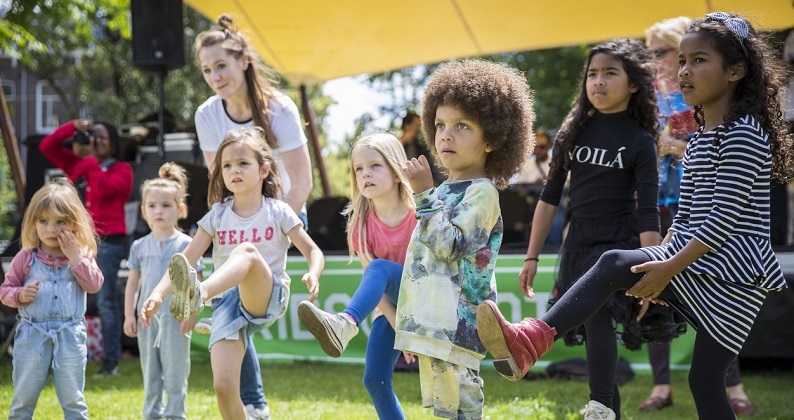 We will publish several manuscripts, develop research briefs that will be widely disseminated, and present these research results to policymakers and research audiences to support sustainability of Play Streets. 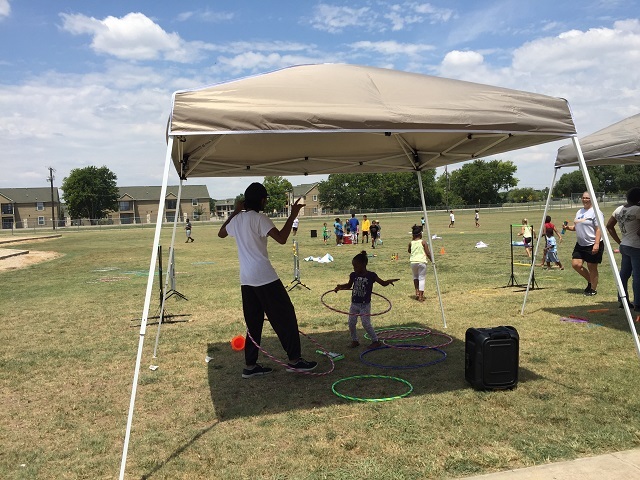 Promoting Physical Activity with Temporary Street Closures, in the May 2018 issue of NRPA Parks & Recreation magazine, summarizes preliminary study findings. 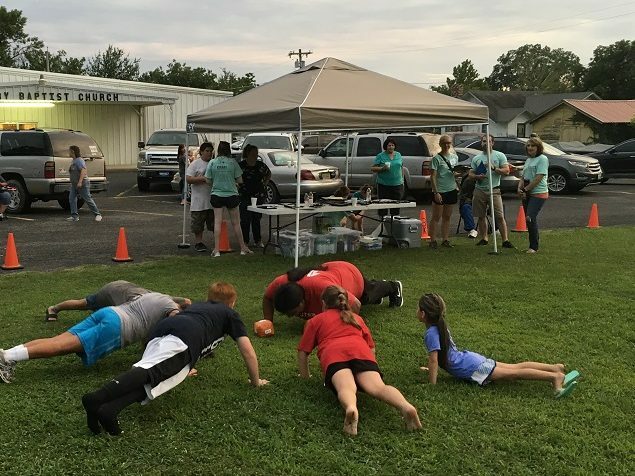 ‘On the Geaux’: How a Playground on a Truck Brings Joy, published November 14, 2018 in The Pew Charitable Trusts’ Stateline, interviews Dr. Pollack Porter about the role of Play Streets in rural communities. Systematic Review of How Play Streets Impact Opportunities for Active Play, Physical Activity, Neighborhoods, and Communities, in BMC Public Health 2019, 19:335. 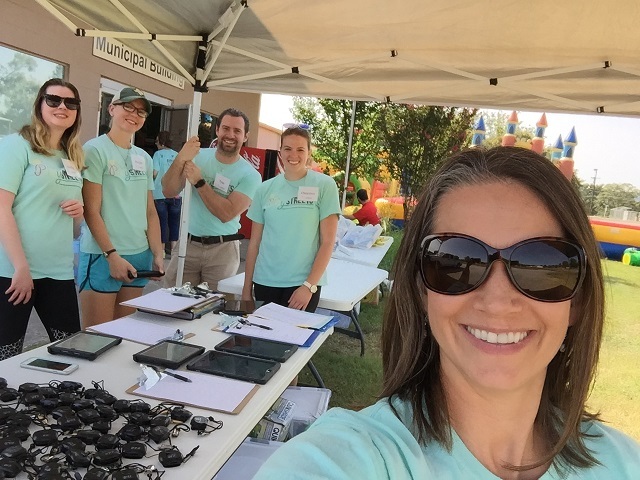 The PARC team preparing for data collection at a PlayStreets event in Oklahoma. The PlayStreets organizing committee for events in Maryland. 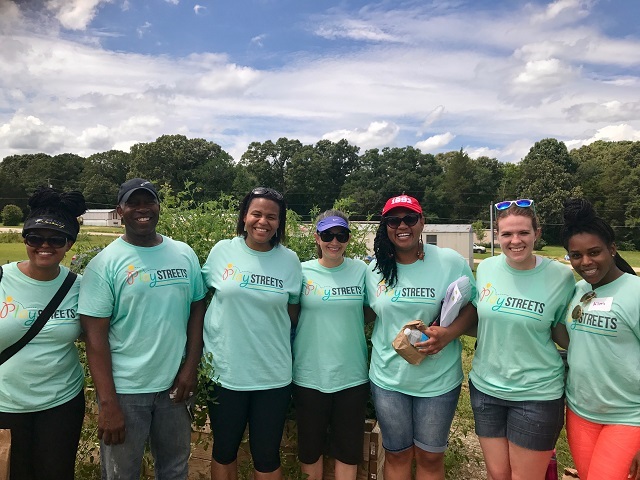 The PlayStreets organizing committee for events in North Carolina. 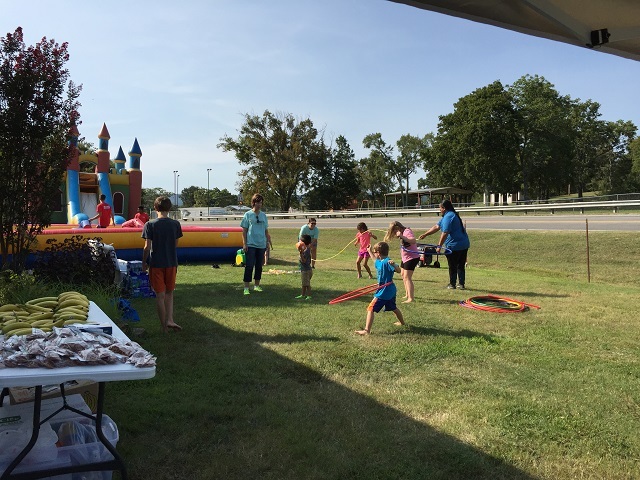 The PlayStreets had a variety of fun ways for children and parents to be active. Co-Principal Investigator Renée Umstattd Meyer presenting on the study's findings at the 2018 Active Living Research Annual Conference in Banff, Canada. 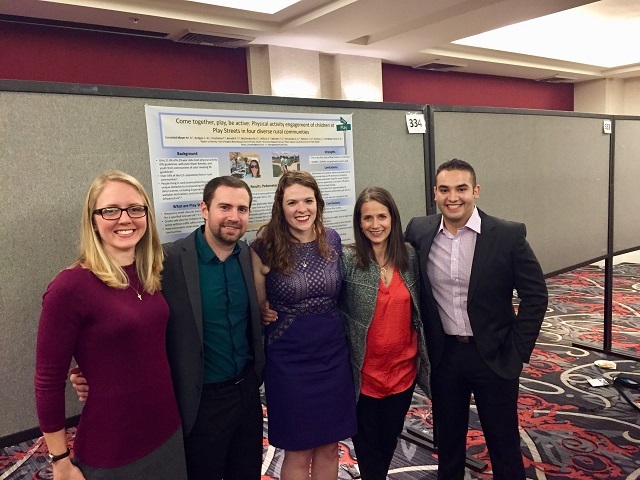 The Baylor team presenting on the study's physical activity outcomes at the 2018 American Academy of Health Behavior Scientific Meeting in Portland, OR.